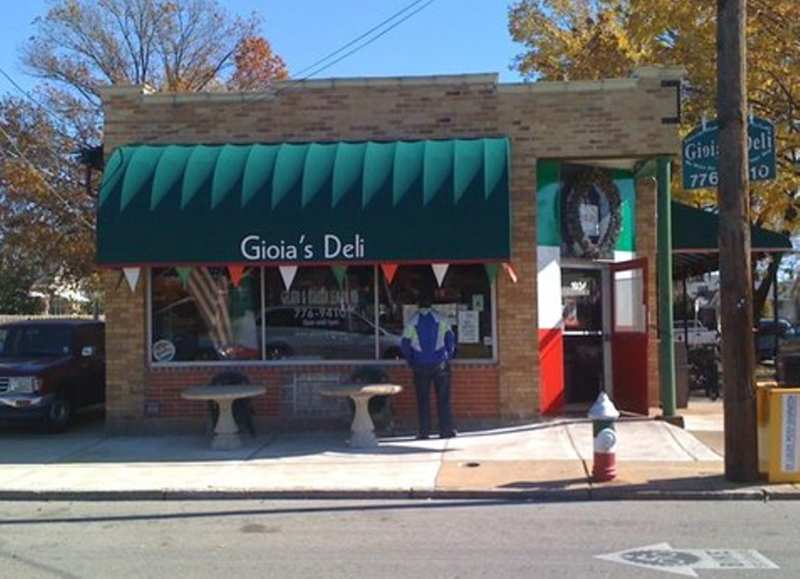 An institution on the Hill since 1918, Gioia's Deli began its life as a grocery store but is now a sandwich shop. Gioia's is most famous for its hot salami, or Salam de Testa: a thick, soft salami made from beef and -- yes -- pork snouts. The flavor is rich and earthy and delicious. Try it on its own or in the "Italian trio" with mortadella and Genoa salami, peperoncini, onions and cheese on toasted garlic bread. Gioia's salsiccia is tasty, too, especially when smothered with melting mozzarella cheese. An institution on the Hill since 1918, Gioia's Deli began its life as a grocery store but is now a sandwich shop. Gioia's is most famous for its hot salami, or Salam de Testa: a thick, soft salami made from beef and - yes - pork snouts. The flavor is rich and earthy and delicious. Try it on its own or in the "Italian trio" with mortadella and Genoa salami, peperoncini, onions and cheese on toasted garlic bread. Gioia's salsiccia is tasty, too, especially when smothered with melting mozzarella cheese. Sometimes nothing but a good deli sandwich will do.